Every year, we perform a lot of biometric screenings at companies across the country. We work with all types of companies to screen employees in all walks of business. In 2015, we performed over 85,000 biometric screenings. That means we screened over 85,000 American employees! If you’re at all familiar with our biometric screening process—or any biometric screening process—you know that after a screening event, the company receives an aggregate report. This report is a snapshot of the health status of their employees. 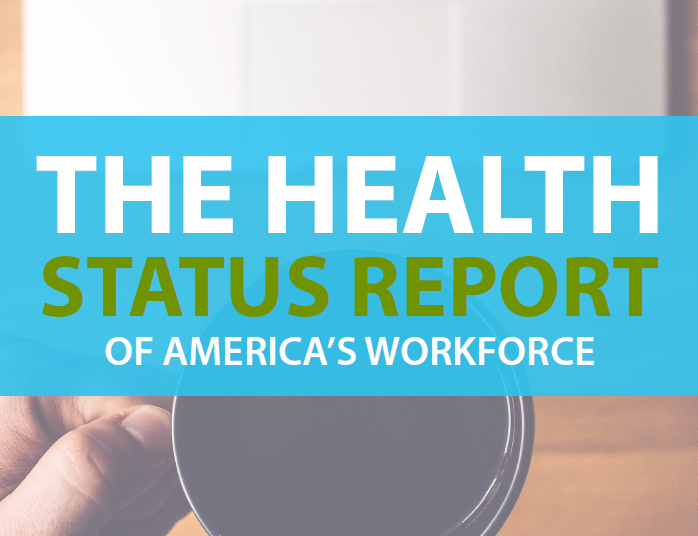 It provides group data about the overall health of the workforce. Based on our 85,000 screenings, we’ve put together the ultimate aggregate wellness report. It outlines the health status of corporate America. You can download the report here. In the report you’ll find a few different things. First, we outlined what the numbers say. We took a look at cholesterol, blood pressure, body mass index (BMI) and waist circumference. Honestly, we were a bit surprised by the results we saw. Learn why by checking them out for yourself! After taking a look at the numbers, we dove into the trends we saw. There are loads of things your employees can do to impact how these numbers show up where you work. These trends suggest things that corporate America needs to work on. 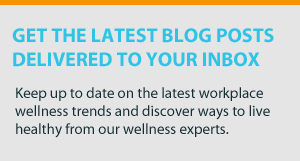 Finally, we took a look at what that means for your wellness program. Employee wellness is an absolutely necessary part of your business. The numbers show us why. But they also show us the areas of wellness where there’s the most opportunity for impact. You can download and read the report and our key takeaways here. Check it out to see how your company stacks up. If you’re not doing screenings yet where you work, but you’re still interested in seeing how your workforce compares to the national standards, let us know in the comments below. We’d love to talk to you some more about your options!